"Oxford brogues are brilliant. They’re office-appropriate, with just a hint of casual styling to break the rigidity of your work uniform. Made to heel you properly - comfort and style-wise - our version is made from high-grade leather, built with Goodyear-welted soles to last longer and to allow for repairs when time comes." 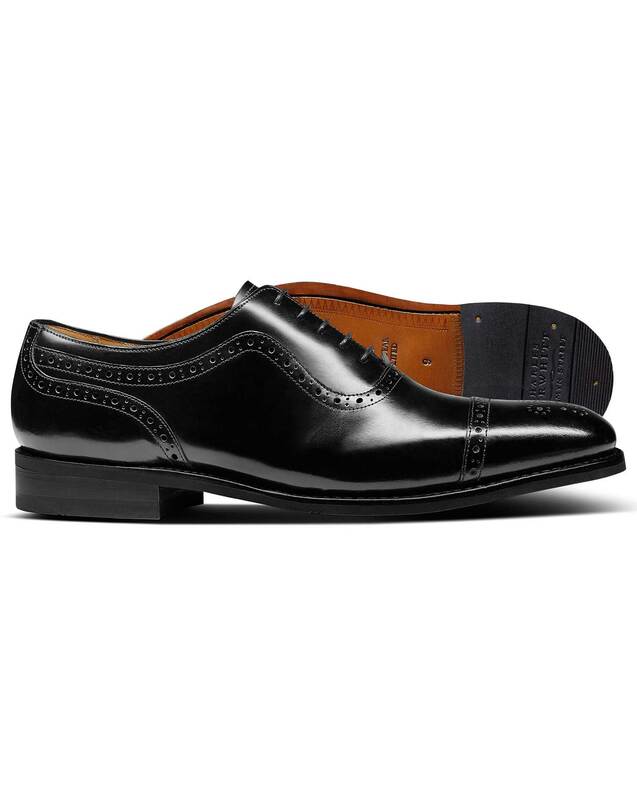 "Timeless Oxford brogues with Goodyear-welted soles that can be repaired and re-soled."